L. Oppleman – America's Oldest Pawn Shop – Lynchburg, VA – L Oppleman is America's Oldest Pawn Shop. Offering jewelry, music, firearms, electronics, gold, collectibles and more with money to lend! Have questions about pawn, selling or buying from us? We buy, sell and trade gold and silver jewelry, diamonds and other gemstones as well as Rolex and other fine watches. We have a huge selection of guitars and other stringed instruments, mixers, amplifiers, recording gear, stage equipment and more! We offer new and used Glock, Smith and Wesson, Ruger, Springfield and more hand guns, rifles and shotguns. Plus, accessories. At L Oppleman, we have a constantly rotating selection of TVs, computers, audio and video components, DSLR cameras and lenses, car audio, tablets and more. You name it! 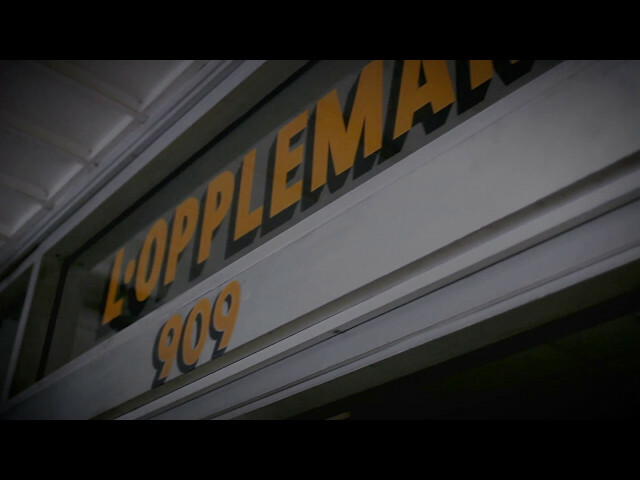 L. Oppleman Pawn was founded in Lynchburg, VA by Jacob and Lena Oppleman and named after Lena Oppleman in 1890. Their son, Ike Oppleman, took over operations during the 1920’s. A young man named Aaron Somers began working at the pawnshop in the 1930’s and fell in love with the business. After Ike’s passing, Aaron acquired L. Oppleman and continued the legacy, choosing to maintain the prestigious name of L. Oppleman as a staple business in Lynchburg, VA.